St. Mary parish school is a Catholic community that fosters and enriches the faith life of its students and provides a quality academic education. 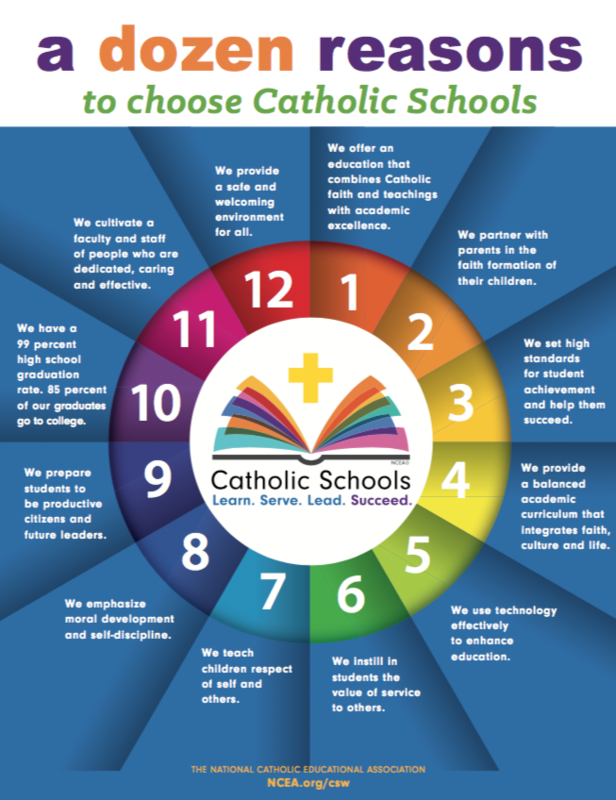 In partnership with parents, guardians, educators, and the whole parish community, our school fosters the spiritual, intellectual and social development of our students. ...and fosters a connection to become stewards of his or her own community and the greater world.